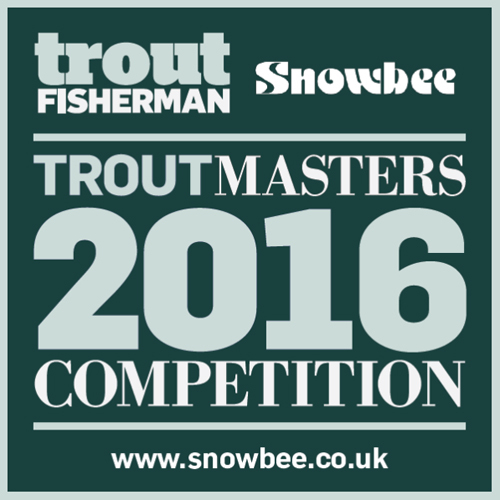 Troutmasters 2016 – We’re in! The Sportfish Game Fishing Centre is now a designated Troutmasters venue. If you want to enter this prestigious event, now in its 35th year, simply register any fish you catch on Haywards Farm Lake on one of the Troutmasters entry forms available in the shop and be in with a chance of making the fishery final – perhaps even the Grand Final. For full details of the competition visit the Troutmasters website HERE.